techgirl529 has no other items for sale. 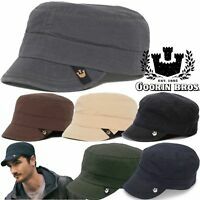 Goorin Bros hats are awesome. I have never had more compliments on my hat than with these. They are solid quality and look great.